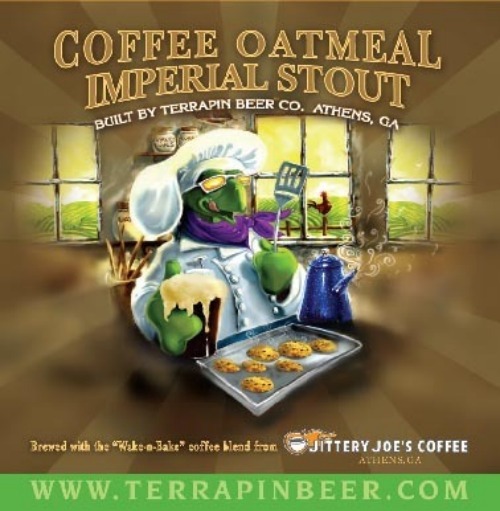 The Reddit /Beer Community noted several beverages with a 420 theme that are great for quaffing on April 20. 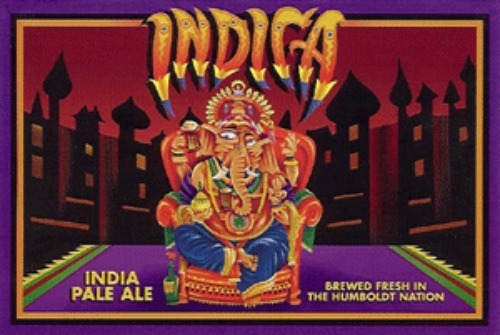 Without ado, here are some more 4/20 beers; because after all, you shouldn’t just be high today- you should also be drunk. While I’ve never had the pleasure of sampling anything from Nectar Ales, it’s hard not to be impressed by the slick packaging (including the most badass stout to use a hummingbird as iconography.) 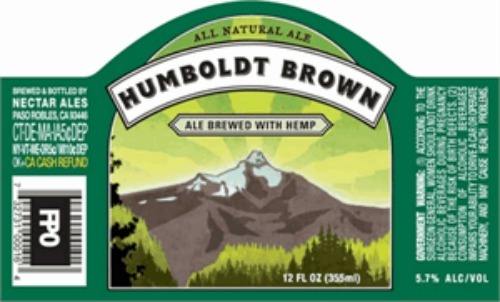 Has anyone tried this hemp oil ale? Last but not least, this Petaluma ale factory seems to be part and parcel of the 4/ 20 holiday… their Censored Ale is a tasty copper treat that references their inability to convince the Feds that the original moniker ‘Kronik’ was suitable for distribution. These days, of course, you can get real legal Chronic in Cali, but not the offending ale by that name. That’s one treasure added to my “Must Try” list. Happy 4/20 Aleheads! Hi Karl. Posted in Beer Culture, Holidays.Tagged 420, Beer, Cannabis, Hindu Kush, Lagunitas, Lost Coast, Nectar Ales, Terrapin. 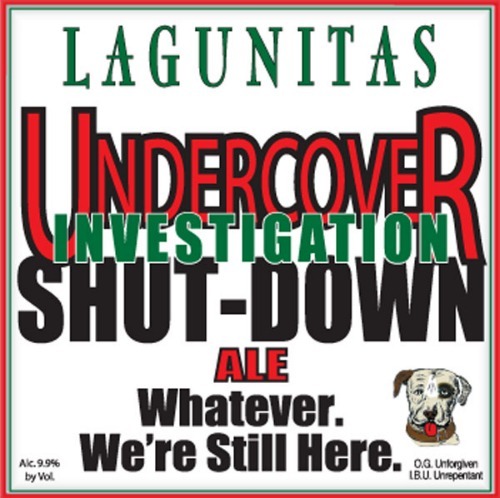 More lore for the Lagunitas legend! I absolutely love this brewery and all the beer it produces. From Little Sumpin’ to We’re Only in it for the Money…it’s all good! I know; that Waldo’s Special Ale came out of nowhere to #1 on my most wanted list. Unfortunately, I guess it means I need to be in Petaluma next April.